As the weather begins to start getting warmer, you now start to get this fidgety feeling and are all too eager to go outside and have an awesome adventure as you plan for some funky summer getaways. You have probably been thinking all this time some of those beautiful places you want to visit during this season like run with the bulls in Spain or even Snorkel in the Bimini. 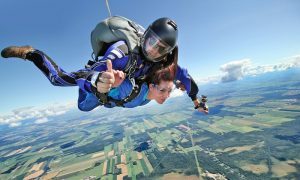 This article has highlighted some cool new things and experiences you can add to your bucket list of the things to do for this summer holidays. This is, perhaps, one of the most common events in the list of most people planning to enjoy their summer holidays. It’s always so thrilling and risky at the same time. But it is always a safe activity that you can try out in this summer holiday. This is a unique paint race game where people celebrate happiness, healthiness, and individuality of life. It is also a fun activity and enables you to socialize with other members of your community as well. You can grab your old shirt and go out there to get some good exercise with some of the common people you know, your friends and family and also get to know new faces and people too. As one of the seven wonders of the world, this can easily be one of the best experiences you can ever have this summer holidays. 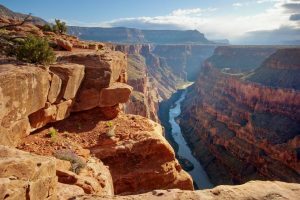 You will have a truly iconic and amazing American experience visiting the Grand Canyon at least once in your lifetime and the best time you can do this is during the summer holidays. Yes! 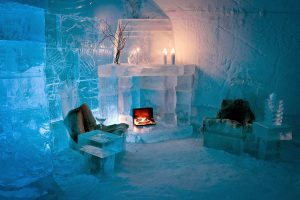 Why not try and contrast the warm and perhaps hot weather, climate by going to and staying at an ice hotel? These hotels are widely spread worldwide and can be awesome places to visit this summer. 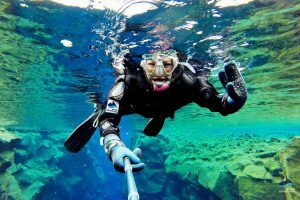 You can do this in just about any water body, but you may probably want to opt for the crystal-clear tropical waters this summer. Okay, so maybe you are scared of heights, but this is one of those moments to test the extent of this fear. 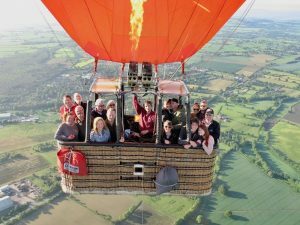 Go for a hot-air balloon ride and see how it feels. You will never regret it. 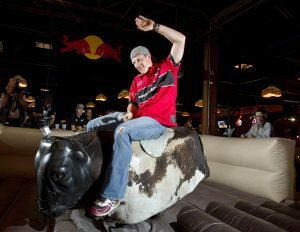 Look for any bar or restaurant which offer mechanical bull rides and try one yourself. This can be a risky but yet very thrilling experience to undergo. Not to say that you will also keep laughing every time you think about it. You will want to start working on your swimsuit-ready ABS for this activity. 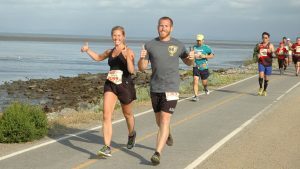 This event will also require that you start training yourself and get in shape before the summer arrives. Increase your speed and agility when it comes to racing. 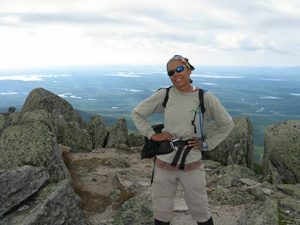 This trail usually passes through many states like Tennessee and North Carolina and will be a very good experience with nature.